Overview on Latent Markov Modeling. Background on Latent Variable and Markov Chain Models. Basic Latent Markov Model. Constrained Latent Markov Models. Including Individual Covariates and Relaxing Basic Model Assumptions. Including Random Effects and Extension to Multilevel Data. 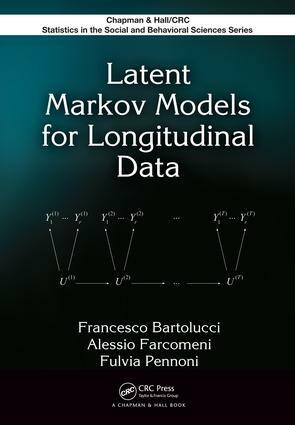 Advanced Topics about Latent Markov Modeling. Bayesian Latent Markov Models. Appendix. Bibliography. Index.